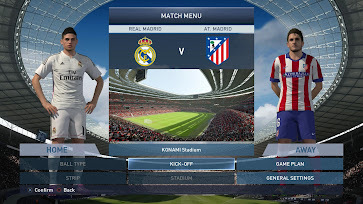 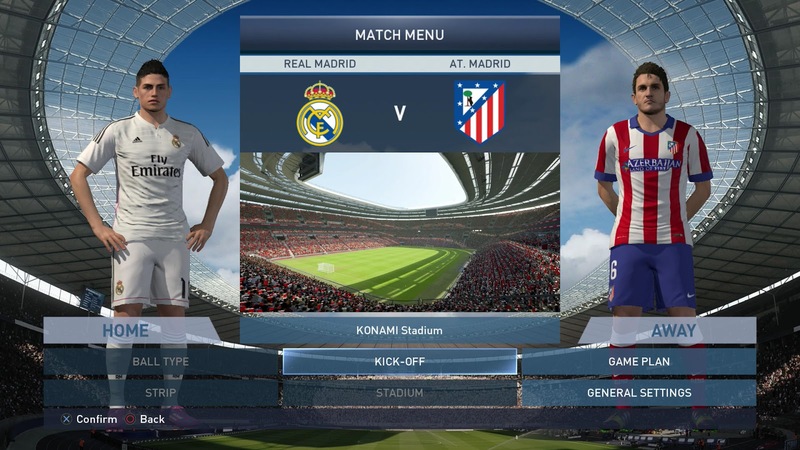 Pro Evolution Soccer 2015 Demo will be released tomorrow on consoles (November 13 on PC) and fansite Winning Eleven Next-Gen Blog got their hands on it earlier. 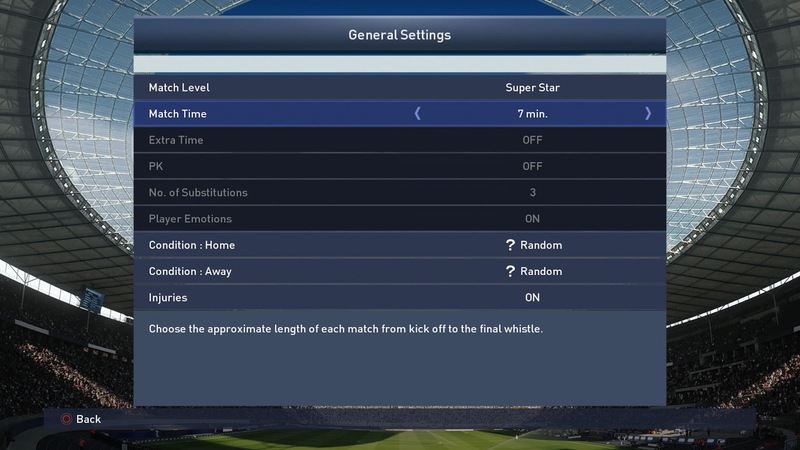 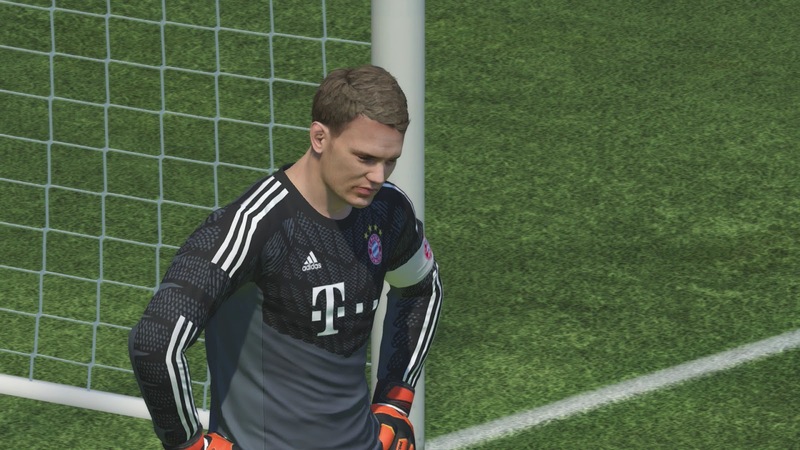 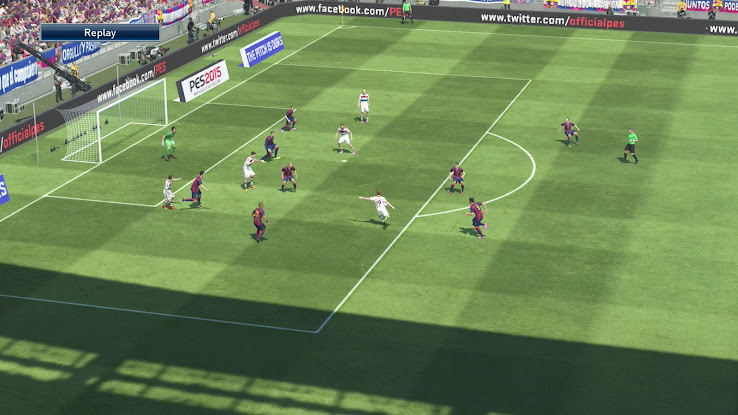 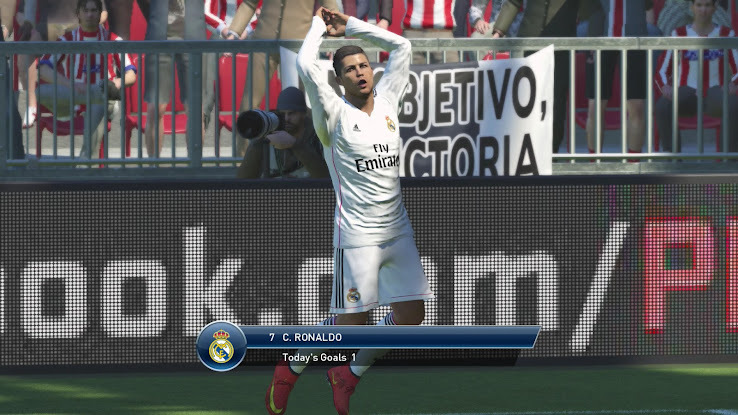 Today the embargo on WENB's PES 2015 Demo material finally dropped and WENB already released lots of screens and videos from the Pro Evolution Soccer 2015 Demo menus as well as ingame scenes. 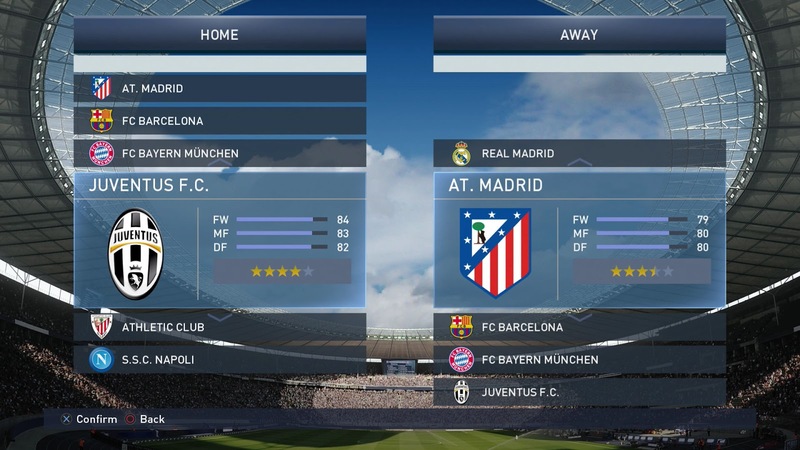 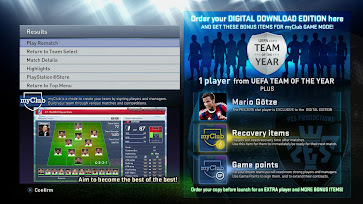 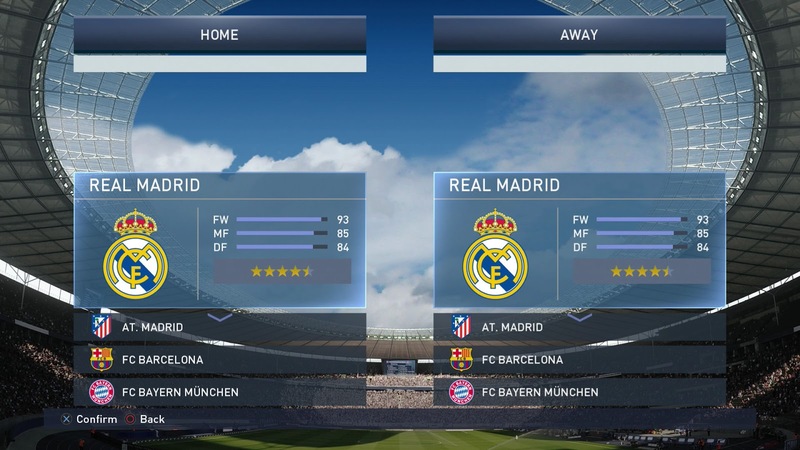 The probable inclusion of the stadiums in Berlin and Warsaw, stadiums for the 2015 Champions League and Europa League, respectively, seems confirmed by their presence in the menu backgrounds, as well. 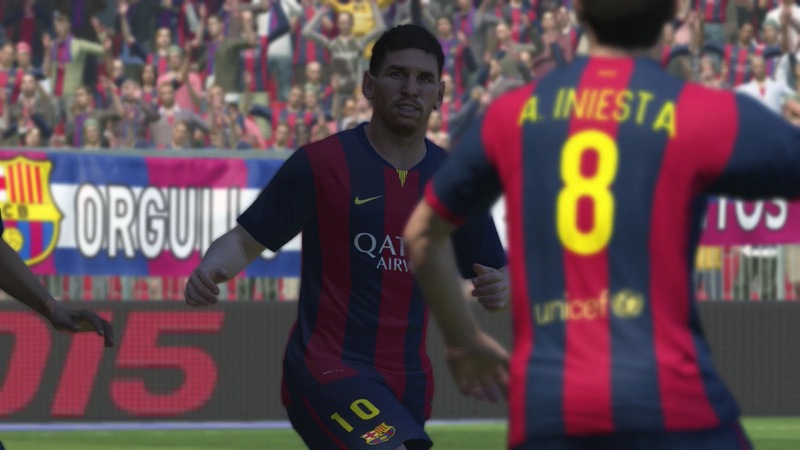 Make sure to check out WENB for even more PES 2015 demo screens! 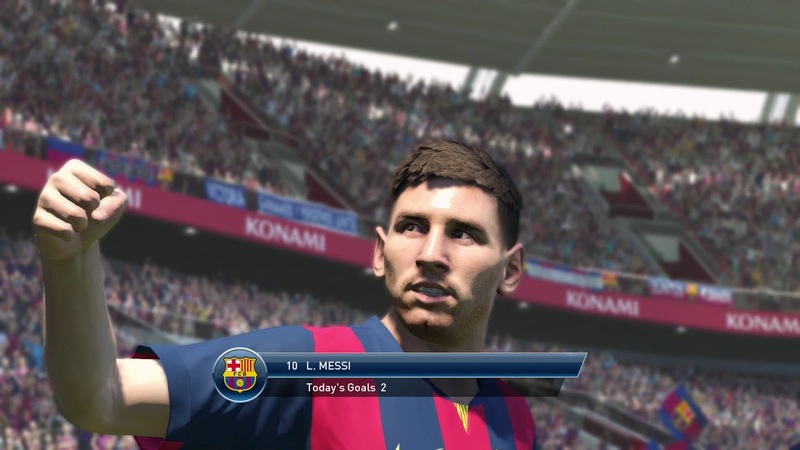 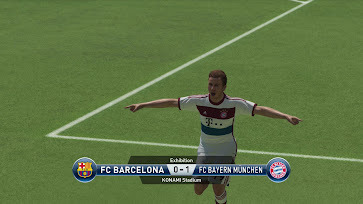 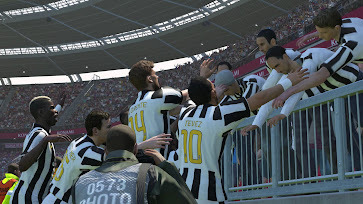 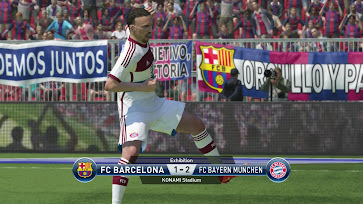 These are the Pro Evolution Soccer 2015 Demo screenshots released by Winning Eleven Next-Gen Blog today. 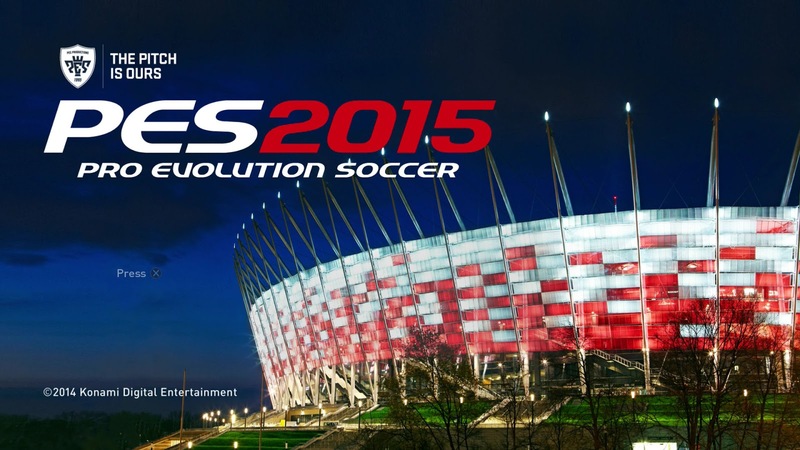 These screens are sowing the PES 2015 Demo start screen with National Stadium Warsaw as well as the pre-match menu screens. 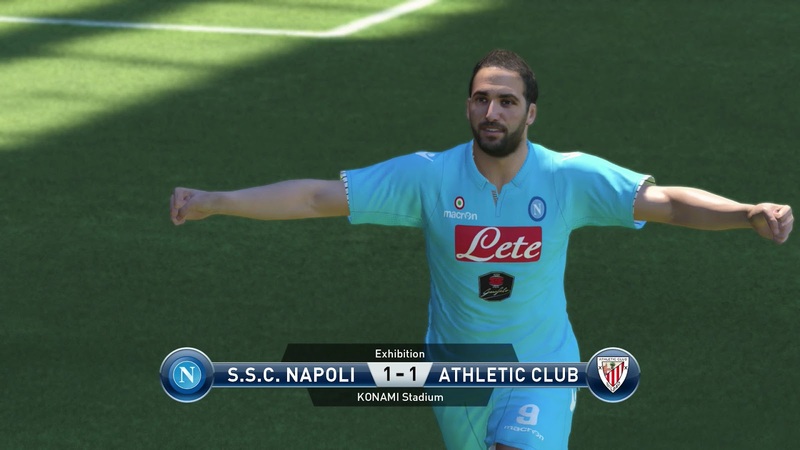 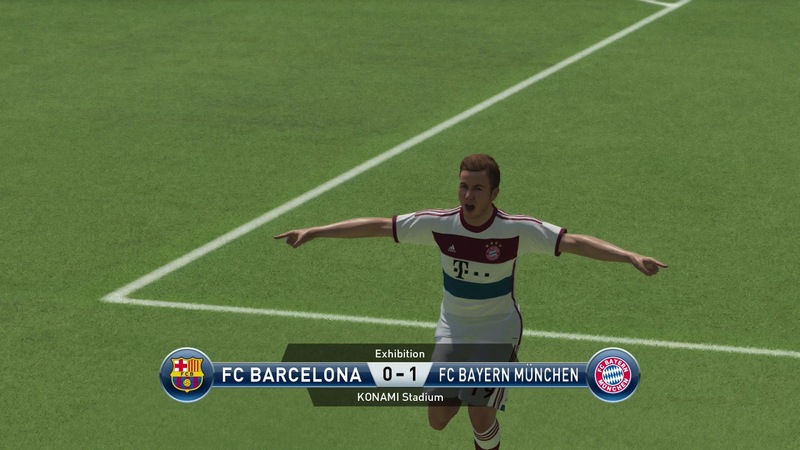 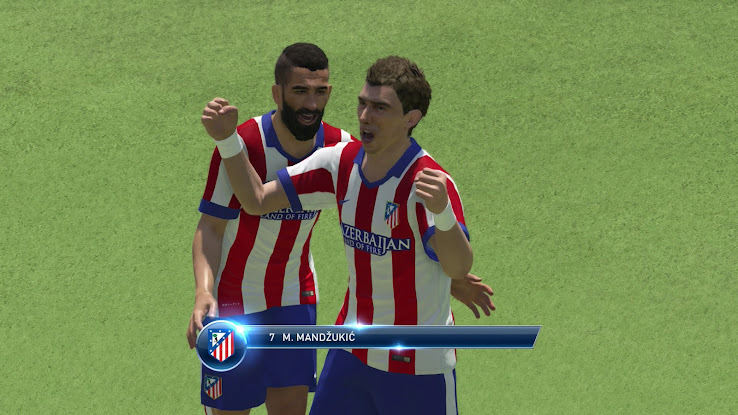 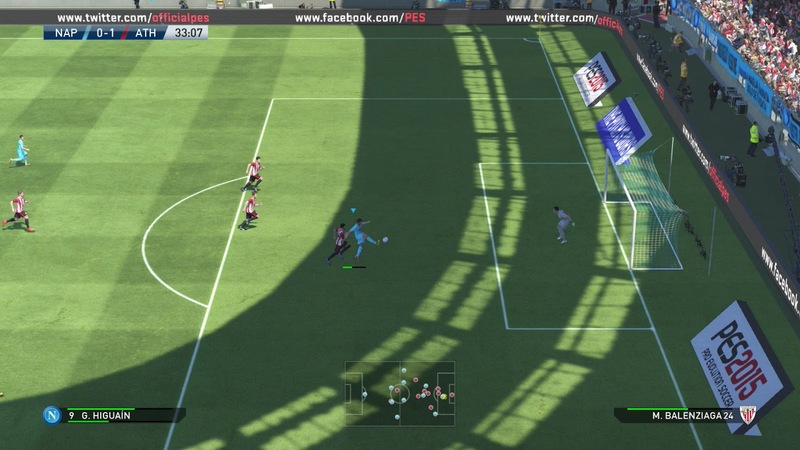 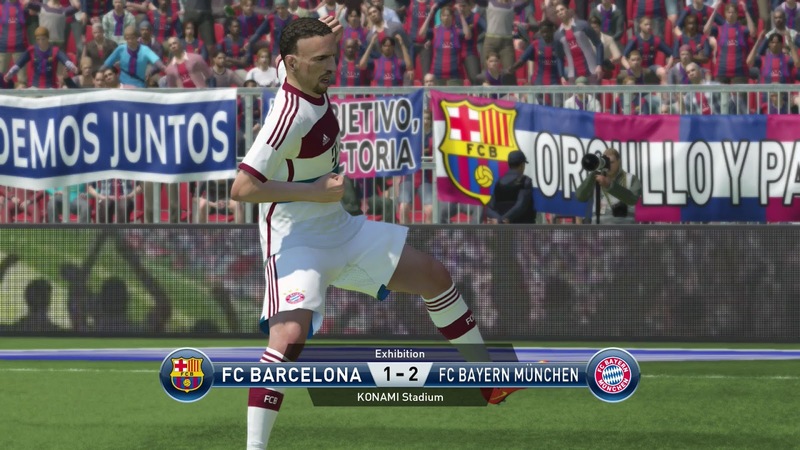 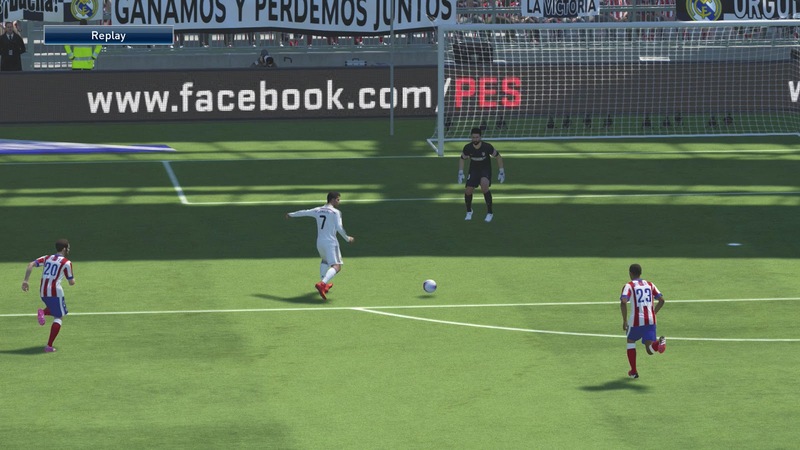 Here are new PES 2015 ingame screenshots from the Pro Evolution Soccer 2015 PS4 Demo.